Long time not seen…and some great news to share! First of all, we spent some lovely, long summer days with Straw Works at strawbale building course in Romsey near Southampton. It was a great experience for our builders and volunteers as we have learnt a lot from Barbara, we met passionate people and expand the network. 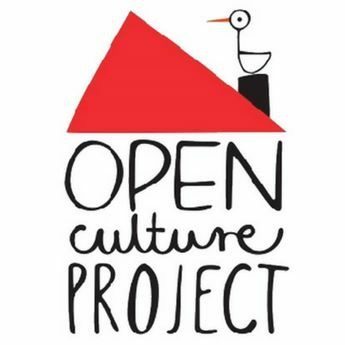 Open Culture Project secured Early Stage Support grant from Locality and Nationwide Foundation, which means we will get professional help to move the project forward. National CLT Network For Year 2016/2017 and Early Stage Support update.